What better day to celebrate a 5th Space [Live] event than on 5th December commemorated as International Volunteering Day – the right occasion to speak about creating the right spaces for young people to understand themselves by taking action in society. The day saw close to 700 people gather at the Community Center in Sambalpur, Orissa. The crowd consisted of youth facilitators from organizations, teachers and lecturers from schools, people from the community and of course young people! The volunteers began the day with an enactment of the traditional spaces in society they function in and expressed how they often feel lost in what is being asked of them to do. They voiced their need for a space where they could take their own decisions, a space that would give them the freedom to grow and facilitate better relationships in the other traditional spaces. The need for a 5th Space was established and the audience connected well to understand the need to create such spaces in society. A large audience of parents and members from the community were present to celebrate their child’s participation in this event. This was thanks to Patang conducting various competitions in schools prior to the event asking young people and children to interpret their understanding of the 5th Space. A great opportunity indeed to share responsibility in creating the right atmosphere for a child’s development as a socially responsible citizen! Film screenings and a polarization statement – ‘Young people should build consensus with their parents for major life choices like marriage & career’ – encouraged the audience to voice their opinions and share their views on understanding spaces for youth. There was much appreciation from the audience for the event to see young people had taken charge of an event and set an example to the facilitators creating these spaces for them. They proved they could truly be trusted as partners for change in society. A celebration and felicitation of volunteers and participants of the competitions followed. The energy created at the event was endless with songs and dances by people from the community and persons from the audience, keeping the spirit of the 5th Space alive! 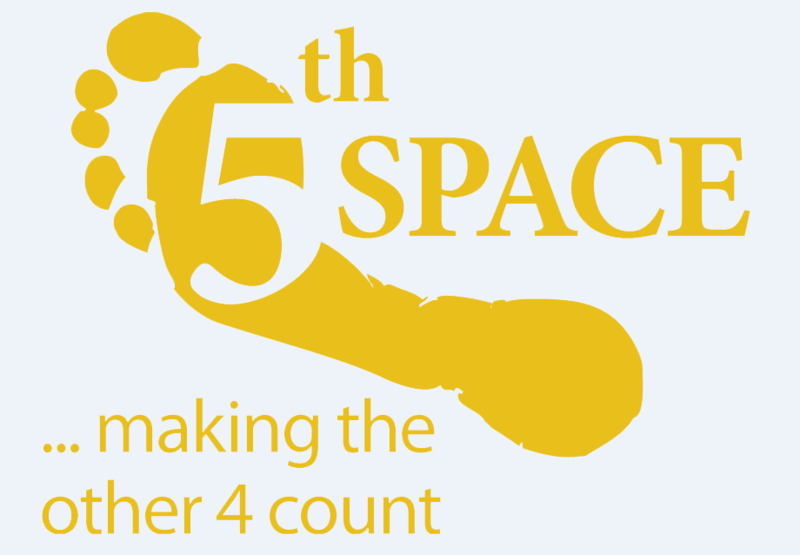 5th Space – Goes LIVE!!! WoW! Looking forward to see this come alive in Delhi on Jan 12!! !